We work with technology, services and reseller partners to help you find the solution that best fits your business needs. If you’d like to became a partner please contact info@orientdb.com to receive the “Partnership Agreement”. 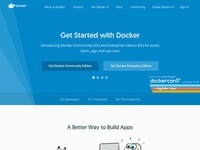 By delivering open tools to help developers build applications with open APIs, Docker allows you to construct projects from micro-services, without worrying about inconsistencies between development and production environments, and without locking into any platform or language. OrientDB is an official docker partner and can be easily run from a Docker container. 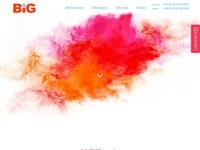 BiG Consultancy specialise in data engineering and analytics services that backend both application development as well as business intelligence systems. Drawing upon team’s extensive experience, we are able to ensure efficient completion of scalable big-data technologies’ deployments at sensible costs. MiMe is specialized in financial solutions by developing (1) Online application solutions, through MiMe’s SDK, H5, APP, customers or merchants can submit an application online (2) Anti-fraud solutions, to provide real-time anti-fraud strategy (3) Customer credit evaluation and modeling of credit evaluation, iterative model, provide real-time decision making (4) Post-loan management solutions, including collection, credit risk management. 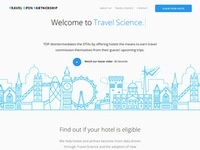 Travel Open Partnership (TOP) disintermediates Online Travel Agents (OTAs) by offering hotels the means to earn travel commission themselves from their guests’ upcoming trips while increasing the volume of direct bookings. TOP hotels and airlines become more data driven through Travel Science and the adoption of new generation Big Data technologies like OrientDB, rapidly and at low risk. 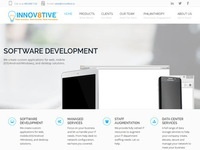 Innov8tive, experts in the field of high-end software development and consulting services as well as certified Microsoft partners, have helped turn complex software ideas into reality and power IT departments with their experienced team of consultants. 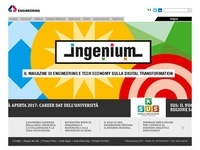 Innov8tive is leading the development and evolution of the OrientDB .NET driver. 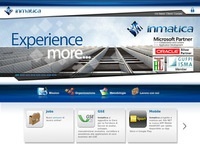 Inmatica is an Italian systems integrator and OrientDB partner, specializing in IT services such as consulting, IT analysis, project planning & management, application management and outsourcing of entire IT processes. Their Microsoft and Oracle Certified team take a hands-on approach to managing entire software lifecycles. TinkerPop is specialized in the Graph Database field. It provides different Open Source projects to work with a GraphDB. The TinkerPop Blueprints project aims to have a shared set of basic interfaces to abstract the concepts of Graph, Vertex, Edge and Property. This is the closest thing to a standard for Graph DBMSs. Other projects works on top of the Blueprints: Gremlin, Rexster, Pipes and others. TinkerPop and OrientDB staff worked together to built the OrientDB implementation of the Blueprints. 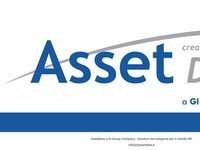 Asset Data is an European company specialized in Open Source products such as OrientDB. Asset Data provides consultancy on OrientDB for the Europe. Asset Data already helped several companies to build applications on top of OrientDB technology.